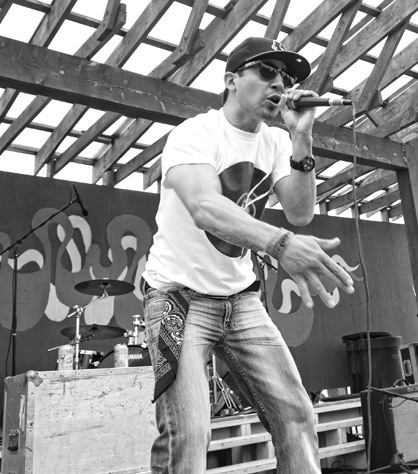 A.C.(Facebook) is an up and coming hip-hop artist from north of the the border in British Columbia. He’s learned his ways from his love of classic producers and artists such as 9th Wonder, Khrysis, Little Brother, Rapper Big Pooh, Common, Mos Def. After graduating college with a degree in Sound Engineering he began performing and impressing many. He has great flow and clever lyrics so we hope to hear more from him in the future. My favorite songs are “Never Knew” and the “Up Bringing”.